These wines are truly from the heart of the estate, identified by their elegance, consistency in quality and intense fruit flavours. The range is extensive due to the diverse terroir that characterises the estate. André and Jacques take full advantage of this gift to carefully harmonise soil and cultivar to achieve great diversity and exceptional quality in their wines. Hints of strawberries bursting forth on the nose, accompanied by subtle undertones of rose petals. Strawberry flavours early in the mouth with a lingering aftertaste of candy floss. Delicious with seafood dishes, especially lemon butter yellowtail on the braai, sushi, smoked salmon or cold meat & cheese platter. Also a wonderful companion to salads, pizzas and light pasta dishes. as to make happy times memorable! A medley of fresh fruit flavours, including peaches, pears and lemons is offered by this wine’s bouquet and palate. Full on fruit, the firm acid adds to the wine’s briskly clean style and youthful appeal. The rich characters of this wine are not only in the nose but also in the lingering aftertaste. Tropical tones with orange peel and melon notes. Citrus shows in clean, lively mouth with some lees and lime notes. Clean, fresh, lemon zesty finish. It can be enjoyed with crumbled fish, fried calamari, chicken casseroles and roast pork with applesauce. The influence of the French oak gives this wine an appealing round texture and great complexity. A lovely harmony is formed by a hint of citrus and vanilla that makes an elegant wine. Lime gold colour indicates some mature notes which are highlighted in a big, full nose where peach and citrus combine to give super complexity. Big mouth packed with flavours including grapefruit, lime, lees. Vanilla and butterscotch give crème bruleè characters. This wine is delicious with fish in a creamy sauce, sushi, Thai dishes, paté and turkey. Drinkable now or over the next 2 to 3 years. Forthcoming flavours of delicate citrus, vanilla and peach. balanced flavours with a creamy aftertaste. This wine’s attraction lies in its fresh, exuberant aromas and invigorating palate. The concentrated guava and pineapple fruitiness on the nose spills over onto the palate. Rounded in the mouth full of flavour, yet light and lively. Delightful summer quaffer, yet a pleasing food wine. A lovely patio wine – best consumed in its youth. This juicy crisp wine, with its lingering fruity after-taste is ideal with seafood and lightly spiced meats. Hints of plums and soft tones of black berries. Smooth and well-rounded mouth-feel finishing with a complex velvet texture and soft tannins. Made to be enjoyed now or within 3-4 years. Robust meat dishes, casseroles and stews with sweet fruit, grilled meats on the “braai” with a sweet style barbeque sauce. Also compliments with lightly spicy foods. Soft oak gives this blend body and a smooth texture. To be served with hearty roasts, steak, oxtail and poultry dishes. An absolute divine nose, which captures the fruitiness of the black grape. Tones of tobacco combined with walnuts and berries make this an outstanding blend. Soft oak gives this blend body and a smooth texture. To be served with hearty roasts, steak, oxtail and poultry dishes. Although there remains some youthful greenness, the bouquet of this full-bodied wine suggests tremendously ripe fruit, reminiscent of spicy plum jam. Ripe, sweet-fruited nose with loads of berry fruit, pepper and vanilla with subtle hints of karoo bos. Full rounded mouth adds plum to all that the nose suggested. Good food wine, especially rich stews and winter food. It is ideal with spiced game casseroles, stuffed roast pork of lamb or pickled tongue. Rich and gold in colour with an intense Muscat and raison bouquet, all confirmed on the palate. A well balanced dessert wine with a lingering aftertaste. Enjoy all year round, lightly chilled or with crushed ice. 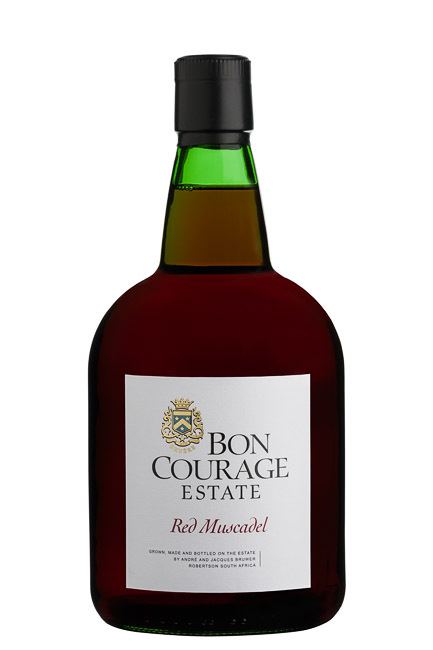 Medium bodied fortified wine with hints of prunes, plums and black cherry. A deep ruby colour and Crimson dark centre. Prominent berry fruit with spicy mocha chocolate notes. Long complex finish. An elegant desert wine with hints of honey and fragrances of peach and apricots. 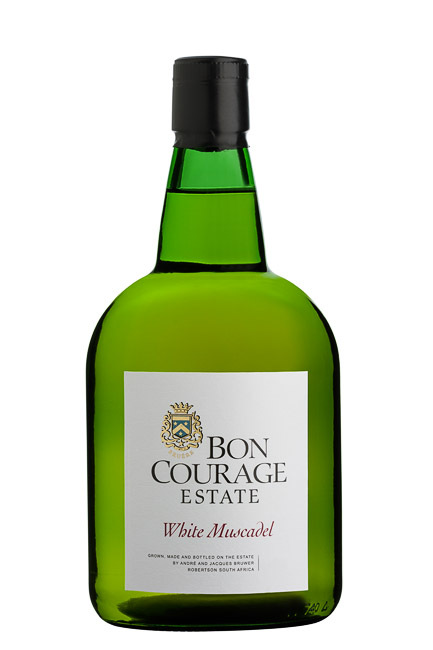 An elegant medium to full sweet white wine with delicate spicy and rose petal fragrances and a hint of botrytis. Turkish delight-like nose mingles with honeysuckle and jasmine. Slow flow across the palate with tropical fruit salad in the mouth. Rich and full mouth feel with luscious, yet balanced finish with enough zesty acid to make whole mouth appear smooth and rounded rather than particularly sweet. Enjoy as a dessert on its own, with a selection of cheeses or spicy curry and Thai food.